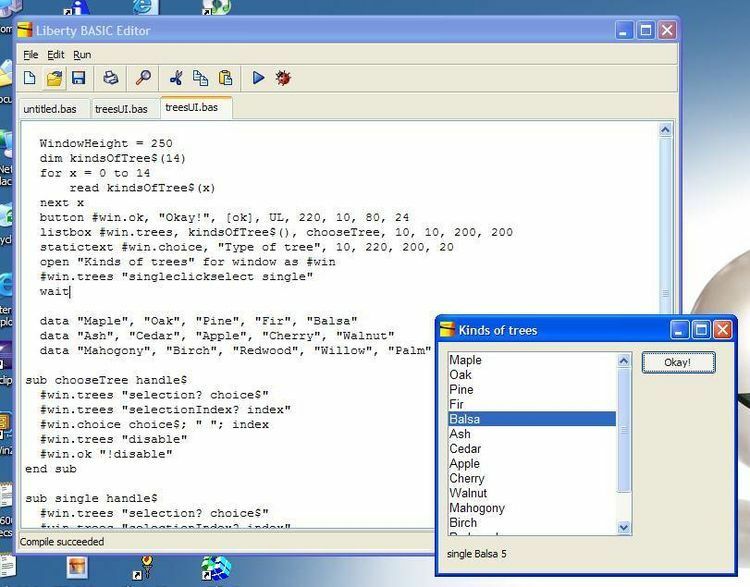 QuikDraw is a QuickBASIC utility for creating EGA sprites using a mouse. copies one text file into another). poking the appropriate Arrow Bubble at the top of the screen. If you do not pass a file name, the system's time will be used. times they were saved to disk. sprite you have created in the center of the screen. aren't required. A few notes are in order, however. You must load your mouse driver BEFORE running QuikDraw. class" icon showing that the computer is working on your selection. without any mouse clicks elsewhere in between. The Save Bubble need be poked at only once to save a sprite. of the sprite. All changes here are NOT destructive to the sprite. These arrows must be poked TWICE, just like the other menu options. If you pay for the program, you will receive a "registered"
reminder. For $8.00 US, it's a bargan! 2686 Santa Ana Avenue, Apt. "B"